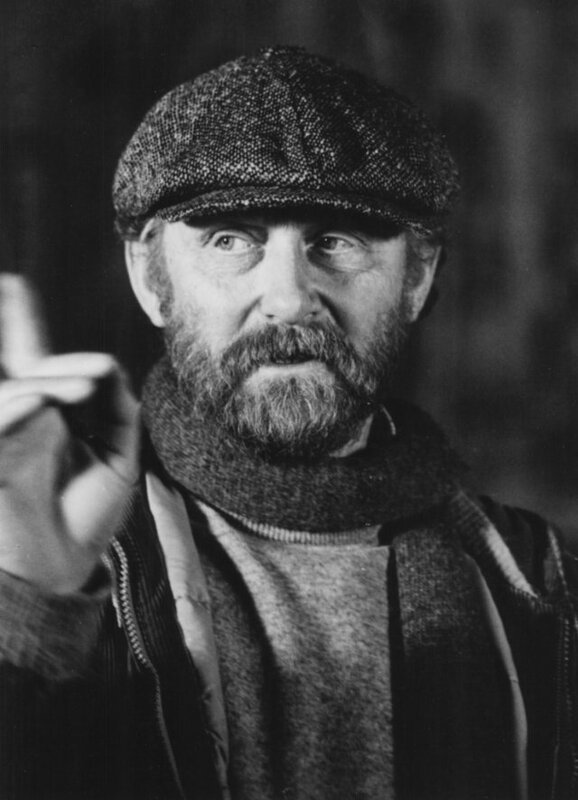 Mike Hodges is the director of the canonical crime film classics Get Carter, A Prayer for the Dying, Croupier and I’ll Sleep When I’m Dead. Having just published his debut novel, Watching the Wheels Come Off, he reflects on his relationship to storytelling on the screen and off. Mike Hodges, you’ve had a prestigious career making films, and in your seventies you pen your first novel. What prompted the change of direction? For me writing a novel seems a logical extension rather than a “change of direction.” Over the years I’ve written and directed for both theater and radio, always venturing into territory I always knew I’d never be allowed to enter on film. I seem to recollect Kurt Vonnegut saying he had to cease writing because nothing in his imagination could contend with the reality of our accelerating insanity. I’m new to the literary game, so it’s too early for me to give up on the human comedy. The title of my novel says as much:Watching the Wheels Come Off. Unlike Vonnegut, I always use a crime story as the conveyor belt for ideas; crime seems to more easily hold our attention. On both film and page, human curiosity is the one thing I’ve always banked on, although I suspect it may be a diminishing human trait. We seem to be moving in larger and larger cultural swarms, with our collective moves being directed by increasingly Machiavellian marketing skills. Manipulation, exploitation, and human gullibility have always been the engines that drive my creative output; not sure quite why. I suspect it stems from having sampled all three in a childhood dominated by Roman Catholicism, an indoctrination process I managed to shed in my early teens, but not without a struggle. By the time I emerged from that trauma it seems my sense of humor had been considerably sharpened, from then on becoming a major tool in my survival kit. Not surprisingly, Billy Wilder is one of my favorite filmmakers. Only in Get Carter, with its odd shafts of dark humor, and, more fully, in my second film, Pulp, have I been able to exercise my bleak drollery. Hence the necessity for my literary output.